Are you looking to get your child active in a sport? Has your child shown an interest in learning the game of soccer and kicking a ball around the house or yard? If so, Hoboken has quite a few options for some great indoor and outdoor soccer classes in Hoboken. Let’s take a look at some options below! 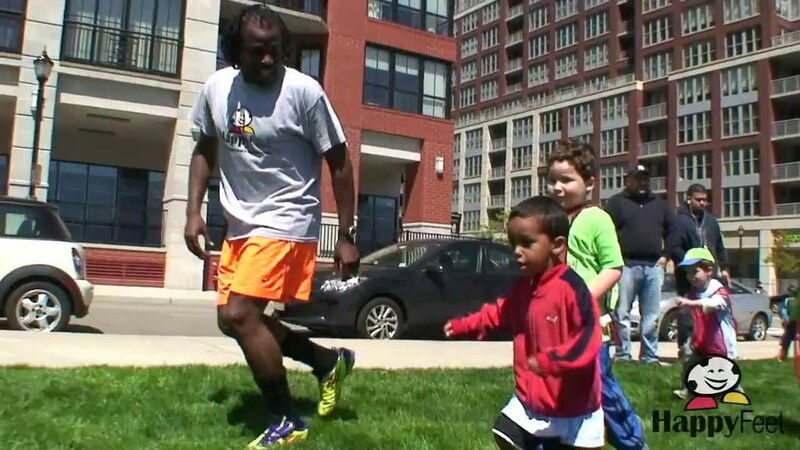 Happy Feet offers a few different programs for your little ones who want to play soccer and is one of the best indoor and outdoor soccer classes in Hoboken. They offer weekly preschool classes, weekly outdoor classes, and a weekend league program. They also offer some great summer can and private birthday parties for those who truly love the game! Happy Feet’s goal is not to just teach kids how to play the game of soccer. They are also committed to helping them have fun, build tons of confidence, and help build strong social skills. They offer programs for kids as young as 2 years old, use fun and familiar songs, play soccer related games, and much more. Kids are able to progress to different skill and age levels with Happy Feet, so you can feel confident your child is getting the best practice possible. They offer classes for kids 2-2.5. 2.5-3, and 3-4, and 4-5 years old. They offer an awesome summer program that is super flexible and allows your kids to go to class whenever they feel like it. They also offer an array of drop-in programs located in Harborside Park and Pier A in Hoboken. The entire list of locations throughout Hoboken can be found here. With so much fun and flexibility for your child and family, Super Soccer Stars is one of the best indoor and outdoor soccer classes in Hoboken. Classes are for both boys and girls and for ages 5 to 18 years old. Their season runs from September to November, and registration begins in May and lasts through August. Make sure you sign up as early as possible since slots fill up quickly. This is a bit more competitive and meant for the more serious player. Players are expected to bring their own ball, cleats, shin guards, and their own water bottle. Hoboken City Futbol Club offers a variety of camps, clubs, and programs for all different soccer players. They have pre-travel training programs, travel soccer teams, development academy, and camps. All players have to tryout for these programs, so you kids should likely have some prior experience playing soccer and know some of the basic moves, skills, etc. This is a program for kids looking to at a more intense, competitive, and advanced level. Many of their players go on to play in high school and college levels- making them the best indoor and outdoor soccer classes in Hoboken for more advanced players. “Player development and winning are often seen as two mutually exclusive concepts, with common perception being that one should be favored over the other. It is the Red Bulls’ position that if the former is approached correctly, then the latter will evolve naturally. Negative issues arise when the importance of winning is emphasized over that of player development. Focus is taken away from the evolution of the player and placed solely on the pursuit of positive short-term results. For ages 5-7 and 7-12, every Sunday your child can learn and play soccer at one of the best indoor and outdoor soccer classes in Hoboken! At the Hudson Baseball Center, the soccer program includes drills, challenges, and different kinds of fun games, which are focused on improving physical and mental skills. Furthermore, the goals of the program are to generate a genuine interest and passion for the game of soccer. They want your kids to enjoy playing this fantastic game and not to play just for the sake of playing. Location: Hudson Baseball Center Union City, NJ at 2300 Summit Ave. If you have a preschooler or kindergartener looking to take soccer classes, look no further than this soccer class in Weehawken. These soccer classes are offered all year long, but they also have summer camps available for a week at a time during the summer months. Classes are designed to teach the little ones the basics of soccer and to start teaching them easy soccer skills. The environment is warm and fun and not too stressful and competitive. Search for soccer classes here. 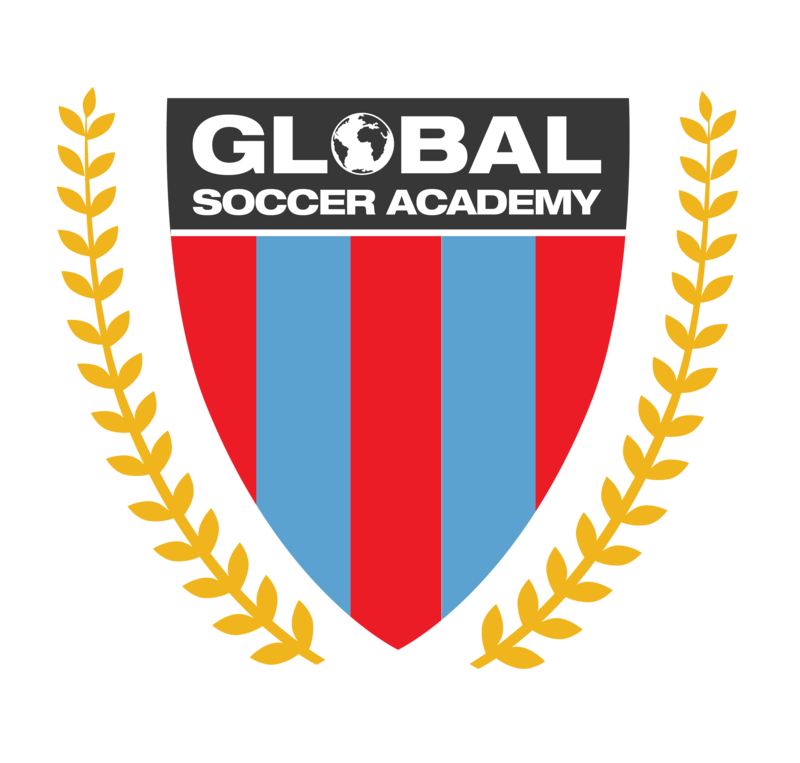 Global Soccer Academy has a summer and winter soccer program and a traveling soccer team that starts up in the fall. Their core values are respect, effort, and leadership. The program is all about teamwork and working together towards a common goal, but also likes to focus on individuals skills and talents. Kids do need to try out to be a part of this team, so your kids should have prior soccer experience. You can sign up your kids for classes here by age group. Classes start for kids as young as 4 years old and go up to age 13. Adult classes are then offered after that point. Classes are open to both boys and girls and focus on skill building and fun!